Skin damages are quite common nowadays. Every day you go out and come back, you will dins some kind of skin irritation due to various reasons. This indicates an immediate need to take care of you skin properly. It means that you must rinse your face with the right product that suits your skin and is effective. One of the skin disorder that we hear regularly among youngsters is acne problem and using the right product can heal your acne right away. Have you heard about jojoba oil? If you haven’t then this is the right post for you. Let’s start by finding out what exactly is jojoba oil. It is the extract of jojoba seeds which is a plant that is mostly found in northwestern Mexico, southern Arizona and southern California. 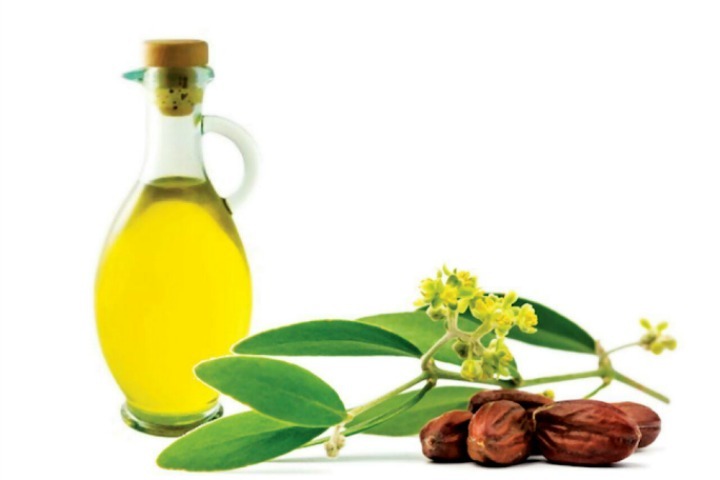 Jojoba oil is super beneficial for our skin as it can be used as a cure for sunburn, acne, psoriasis, etc. It contains ingredients that quickly treats your skin problems and keeps your skin acne free. Because of its vast skin benefits, it is considered as one of the best skincare products in the market. Daily use of jojoba oil wipes out the acne scars from your skin permanently and you can trust on this product as it is absolutely 100% pure. The right time to use jojoba oil is in the night because it has enough time to work on your skin by going deep into the layers. Yes!!! There is no doubt that it is safe since it is non-toxic and non-allergenic and using it can unblock your skin pores, remove blackhead and whiteheads as well as provide soft and smooth skin. You can be rest assured that jojoba oil is 100% safe to use. Acne is a common skin issue and everyone faces this problem. The acne scar is most common among youngsters and their random appearances on unwanted places leave the youngsters feeling embarrassed. 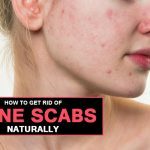 There are simple and easy tricks to eliminate acne scar from your skin and prevent the occurrence of acne by using jojoba oil that works very effective manner and gets rid of acne scars in few months. This oil contains large quantities of antibacterial and antioxidants properties which makes it an effective remedy for acne problems. It is important to clean your face regularly at least three to four times in a day and then you can use jojoba oil by gently applying it all over your acne prone skin. It consists of anti-inflammatory and non-toxic properties which help to provide completely acne free skin always. First of all rinse your acne areas by using a mild cleanser as it would help to clear blocked pores. Next, once the skin becomes dry,dip a cotton ball into jojoba oil and apply it evenly on the affected areas . Do this process every day three times. Make sure that you include this as part of your daily skin care regime. Most of the time jojoba oil is merged with tea tree oil to get effective results. Another process to treat acne is to blend both oils – take one teaspoon of jojoba oil, add few drops of tea tree oil in it and apply it daily. Keep this mixture in a container and store it inside the refrigerator.You can use it every day. 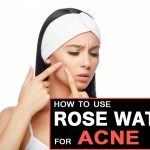 Do this for a few weeks to obtain positive and natural acne removal result. One of the best part about using jojoba oil is that it is extremely effective. It is also priced quite reasonably and you can easily afford it. If you buy one bottle of jojoba oil, it would last for three to four months depending upon your usage. Thought he market is filed with several products offered by various brands that contain jojoba oil, it is best to always buy pure jojoba oil which can be bought online as well. You need to make sure that you are picking up a bottle of pure jojoba oil because a lot of brands sell it with additional chemicals in it. 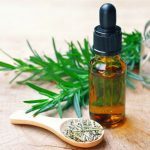 Now that you know about this wonderful essential oil, it is time to get those pesky acne scars removed naturally and effectively. Do you know any other uses of jojoba oil? Do write in and share your ideas with us. Daily use of jojoba oil wipes out the acne scars from your skin permanently and you can trust on this product as it is absolutely 100% pure.